You are here: Home / News / MEmphis Rock and Soul Updates! MEmphis Rock and Soul Updates! Keep your eyes peeled on the PledgeMusic.com website. 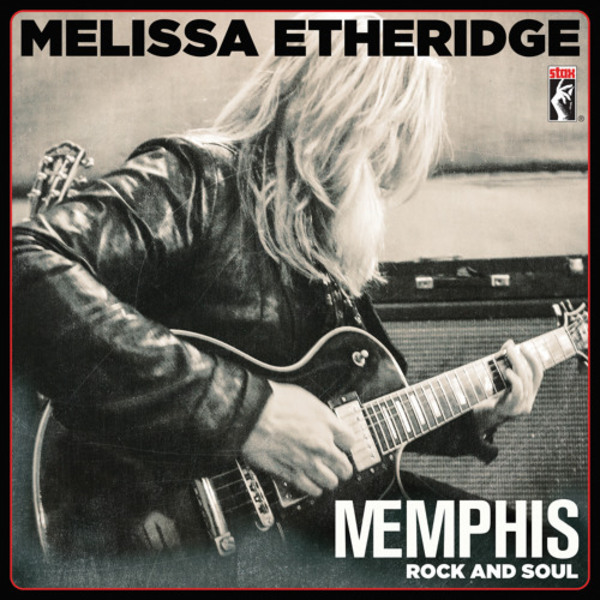 They're always adding new updates to Melissa's MEmphis Rock and Soul project. There are some great videos of Melissa talking about reimagining and recording the songs, signing the test pressings and other cool features. Folks who pre-ordered MEmphis Rock and Soul from iTunes can download another new track from the album. "Respect Yourself" is availabe! Go get it! It's also available for purchase from iTunes as a single as well. "Respect Yourself" is also available on Spotify, Soundcloud & Amazon.